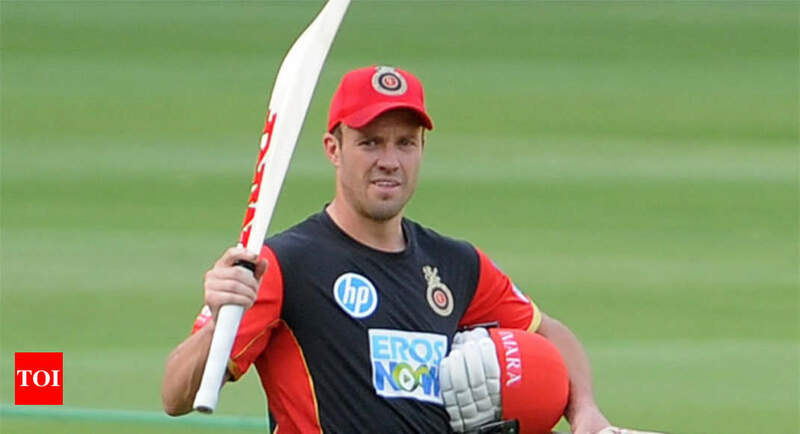 Times of India – NEW DELHI: Time may be running out of Royal Challengers Bangalore , but AB de Villiers believes the franchise is still capable of turning its fortunes around. The South African, who missed the game against Mumbai Indians, which RCB won by 14 runs to keep their hopes alive in the tournament, feels that his side is yet to deliver their best. “The good news is that my condition is now improving every day and, as the aches ease and I start to get some proper sleep, we are very hopeful that I will be available for selection to play in RCB’s next match, against CSK in Pune on Saturday. RCB, fifth in the leaderboard, with six points from eight matches, are at a stage where they need to win all their remaining matches. We might have underperformed at stages, notably in the closing overs with bat and ball, but I sensed a strong spirit among players and coaches when we assembled a few weeks ago; it’s still there, and this will serve us well in the business end of the tournament,” De Villiers wrote.